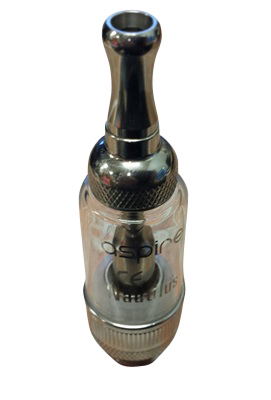 The Aspire Nautilus Weave Tank replaces the original Pyrex glass tube of the Nautilus. This sleeve contains the air tube inside to screw the coil on and it also has a glass tube inside to preserve the flavor of your e-liquid. 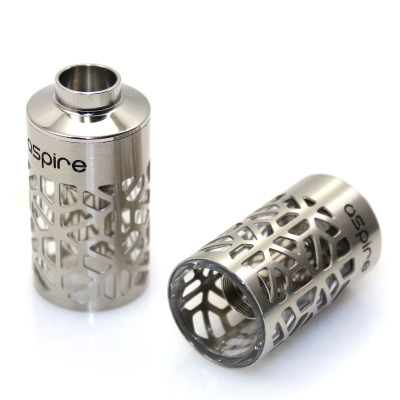 The Aspire Nautilus Hollowed Sleeve works the same way the Aspire Nautilus Mini Hollowed Sleeve works.